Whether you are just starting your foray into Email for marketing or are considering changing Email Service Providers you need to make a few considerations before firing a ESP or sending to everyone in your database. Send Grid is a cloud-based SMTP provider that allows you to send email without having to maintain email servers. They have a great policy in place to give their customers a framework for success. I love to see companies do the right thing for the right reason, and for Send Grid this also just so happens to be in their best interest. If you have just begun Email marketing or changing your communications strategy to include Email There are some things to know, some best practices that really should just be common knowledge in how to do commercial Email properly. Like any channel in your communications strategy, the relationship between both parties is the basis for your decisions on process and policy. 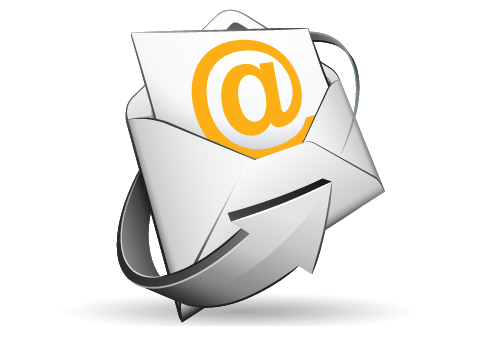 With Email and technology in general there becomes more complications in communicating; Email transmission, software, filtering, advertising supported 3rd party email systems, consistent rendering, device used to consume the message and, available actions that can be taken directly from the communication. With all of these complications to contend with it seems unfair that a company would also have to understand tactics for gathering and monitoring a their IP (Internet Protocol) address activity and their brand name to ensure the future ability to actually deliver an Email to someones inbox. By analyzing SendGrid’s send policy you can easily learn which principles should be considered and applied to your email program. They also have a pretty simple and straight forward post on best practices for getting your messages to the inbox. Many of our clients end up finding us because its easy to do Email the wrong way and after you hurt your IP or brand name it becomes a fairly involved and potentially expensive project to redeem your ability to make it to the inbox.